I’ve just finished a book called Beer Blast which is easily summed up by the strapline on the cover: “The inside story of the brewing industry’s bizarre battles for your money”. Written by Philip Van Munching, whose family has been the American importers of Heineken until recently, he is in a great position to write about the beer industry from an internal perspective. Right off the bat I’m going to say now that this is a book which is quite niche. It’s not be a book that is going to appeal to everyone, that said if you are reading this blog then you probably have more than a passing interest anyway. Written in roughly chronological order, but more crucially looking at different areas of the beer market one at a time. Van Munching talks about the different (sometimes sublimely ridiculous) means by which the big beer companies in America all competed with each other. During the middle of the book he goes into more detail about the inner workings of Van Munching and Co (his families business), the importers of Heineken and how everything changed when it was taken over by Heineken themselves. Without spoiling it for anyone, this section is hilarious and bitchy and truly spills the beans on some things which perhaps some would have prefered not be published for the whole world to read. I personally have two problems with this book, and neither of them are the fault of the author. One: it is completely about the American market. Don’t get me wrong but a lot of the brands in question are not brands I am most familiar with. And Two: For me this is all a bit too far in the past. Again, not the fault of the book. When it was published in 1998 I guess everything relevant was included. My problem is that I was nine years old in 1998. In fact for me personally in the whole book there is reference to only one thing which I genuinely remember, which is a Budweiser advert, mentioned right at the end of the book. There are other books on the market which tell the history of beer in the UK and are much more recent, but none of these take the standpoint and tell the story from a business point of view. The insider knowledge and the business logic which is applied is clever, informative and entertaining, in fact at some points it’s downright hilarious. 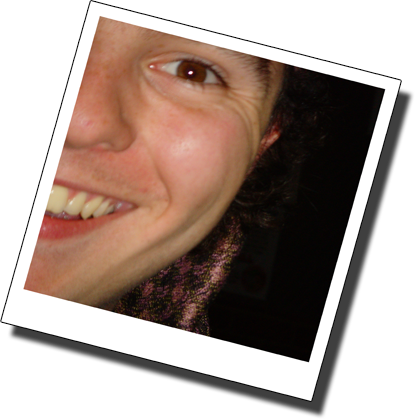 A few points in the book do get a bit bogged down with numbers, but that is a necessary evil when talking about business and every time it is key to explaining why something happened or the result of (usually) a ridiculous advertising campaign. One last key point about this book is that Van Munching guides you through the business process which is easy and accessible, he explains why things worked and why they didn’t without being patronising and also without the reader needing their own business degree. You think that when you go to read such a book it’s going to be a bit dry and a bit dull, nothing is further from the truth. I genuinely couldn’t put this book down, which is more than can be said for some other books. If there was a new book which picks up where the old one left off, even if was still exclusively about America, I’d buy it in a heart beat. I give it four and a half pints out of five. 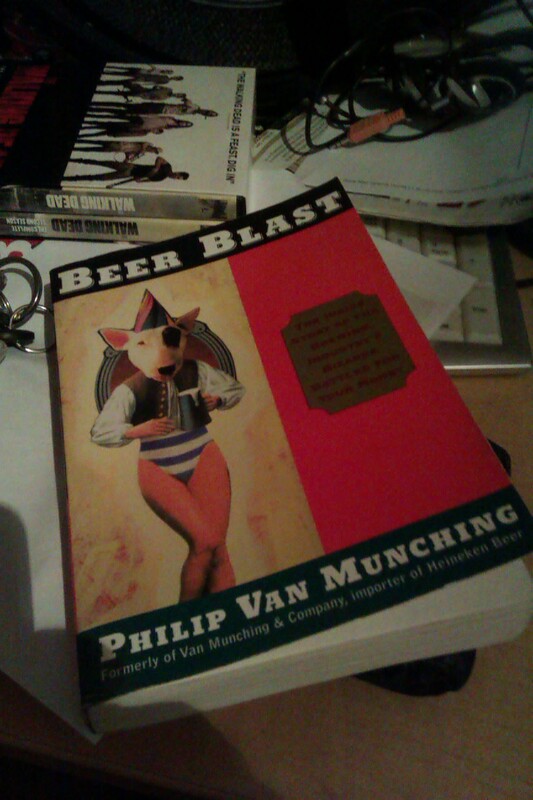 Beer Blast by Philip Van Munching is still available if you look for it on Amazon via private sellers as well as eBay and I’m sure many, many other good (and bad) online retailers. ISBN-13: 9780812930351.